The American filmmaker and screenwriter is back with what seems to be another hilariously wicked movie, 'The Grand Budapest Hotel', which is set to be released in March 2014. 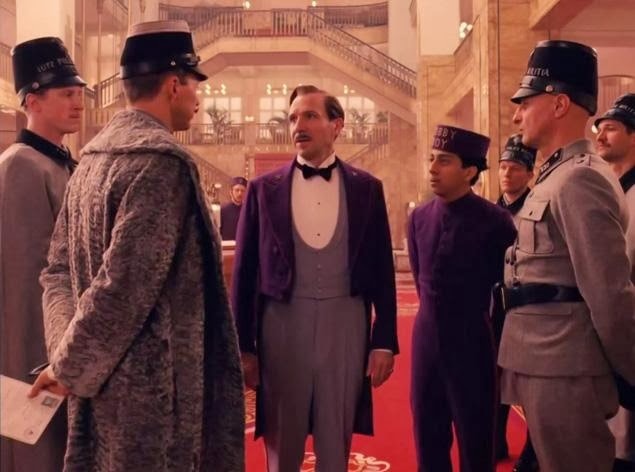 Starring Ralph Fiennes, Anderson's latest opus takes place in 1920 and follows the friendship between an hotel concierge with a new younger employee. The impressive cast includes Bill Murray, Edward Norton, Jude Law, Tilda Swinton, Saoirse Ronan, Willem Dafoe, F. Murray Abraham, Owen Wilson, Léa Seydoux and Adrian Brody just to name a few! 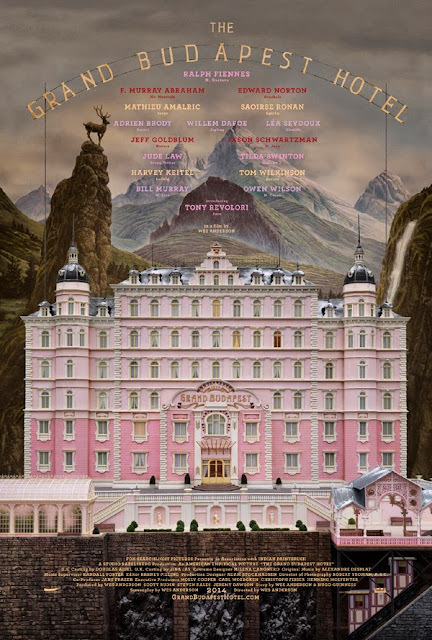 Why am I such a fan of Wes Anderson? Simply because with each new movie he demonstrates the ability of creating a whimsical universe, with the help of a rich and detailed aesthetic combined with a colorful narrative style. And all that makes his movies remarkably cool and quirky. 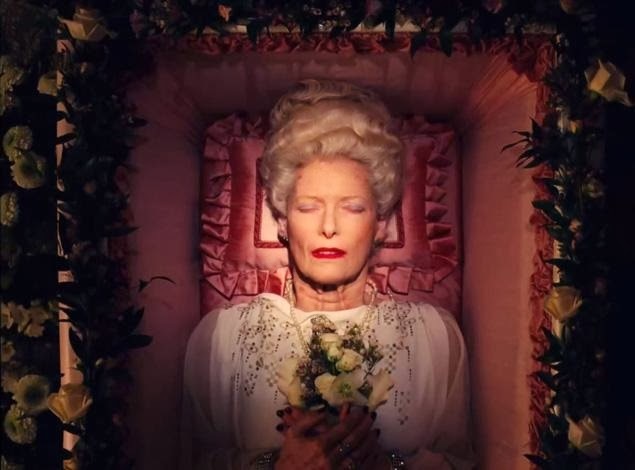 If you have enjoyed 'The Royal Tenenbaums' or more recently 'Moonrise Kingdom' as much as I have, you will most certainly get a kick out of his latest trailer. 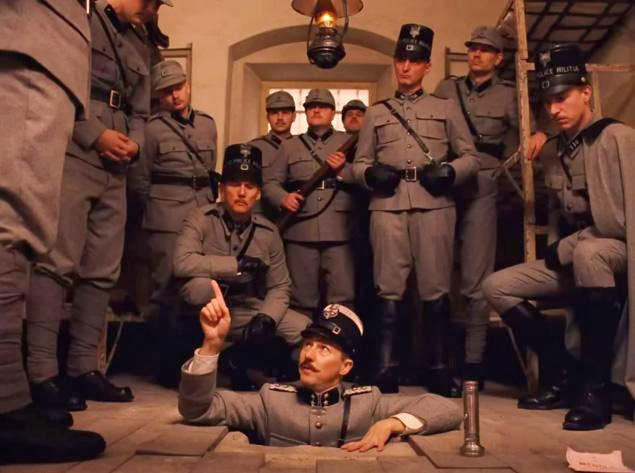 1 comment on "'The Grand Budapest Hotel', Wes Anderson's Next Quirky Film"
Anderson's script is sharp and funny, and never bashful about pausing the laughs for such melancholic reflections, mostly to grieve the loss of a time and place, and occasionally the people.